That’s because this one is just so cute. Ridiculously cute in fact. While most balance bikes go down the adventure route, this one is a take is a much more sedate affair. I mean, it even has a basket on the front. What could be cuter than that? 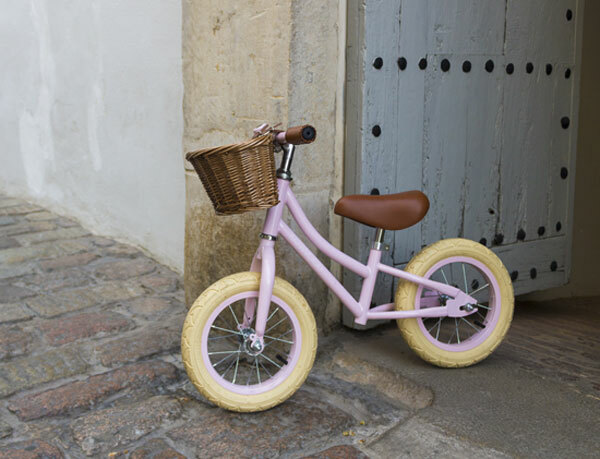 Of course, behind that twee exterior it offers much the same as every other balance bike out there, which is a means of offering your child a way to gain confidence and assess balance before moving up to to the big boy or big girl bike that might follow. 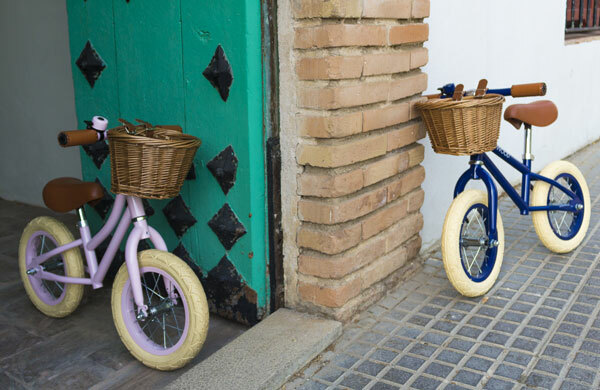 The transition from stabilisers to two wheels should be a little smoother as a result. In terms of going for this one, it all depends if you are sold on the idea of this vintage-style design from the German manufacturer or if you want to go with something more mainstream. I know where I would go. But there is another issue here beyond the wicker basket, which is price. 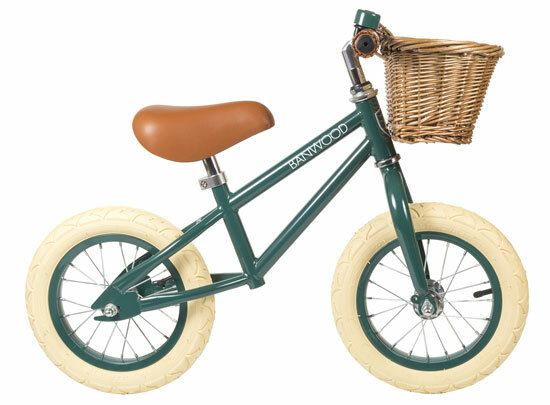 The Banwood bike definitely isn’t one of the cheapest around and you will have to check postage from Europe too. 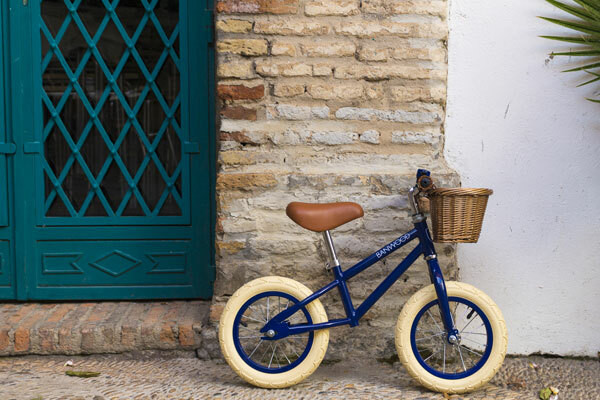 But before you check the shipping, note that the bike itself is €149.